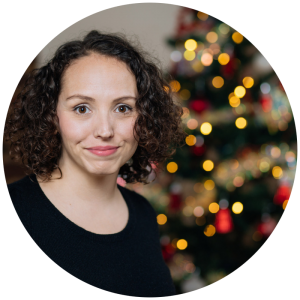 All Things Christmas aims to be the best online Christmas Community and resource for celebrating the most Wonderful time of the Year, Christmas! We’re dedicated to sharing the Christmas Spirit All Year-Round! Online for over a decade, and relaunched in 2017 with a fresh new look and ongoing new content to enjoy the season! AllThingsChristmas takes part in several Affiliate programs, including with Amazon. Some of our articles contain sponsored links. By purchasing items via links on our website, you are supporting AllThingsChristmas so we can continue to celebrate Christmas 24/7/365! Thanks! I joined ATC Forum in November 2008 and became a moderator and co-administrator shortly after. I’m proud of our online community, our members are the most thoughtful and wonderful Christmas fans around. I was delighted to have redesigned AllThingsChristmas in 2017 and continue to add new content every holiday season. I want to create the best online source for celebrating ‘the most wonderful time of the year’! 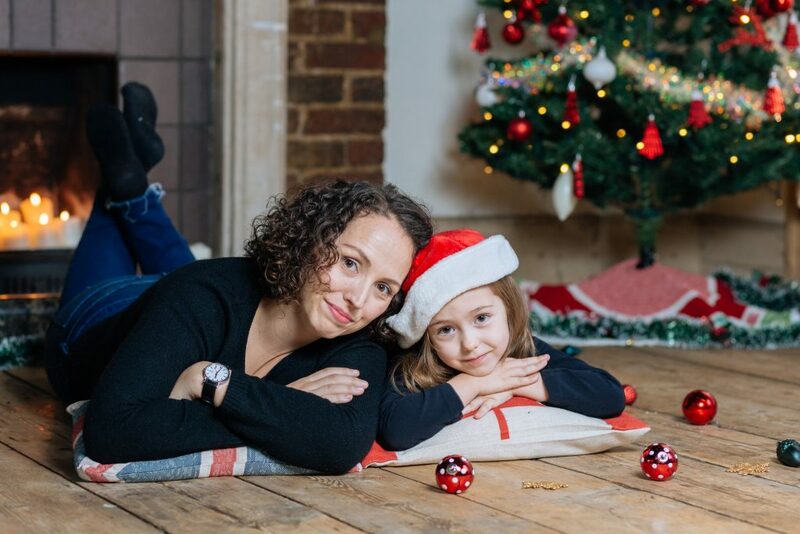 My daughter Lydia helps me with many of the articles and features in lots of our posts – she is my little Elf and she loves Christmas just as much as I do. 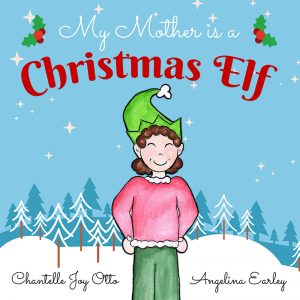 Written by Chantelle Joy Otto, Illustrated by Angelina Earley.